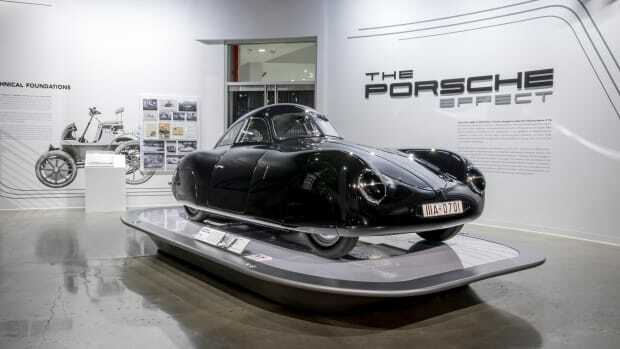 A Porsche-filled theme park for adults comes to the West Coast. 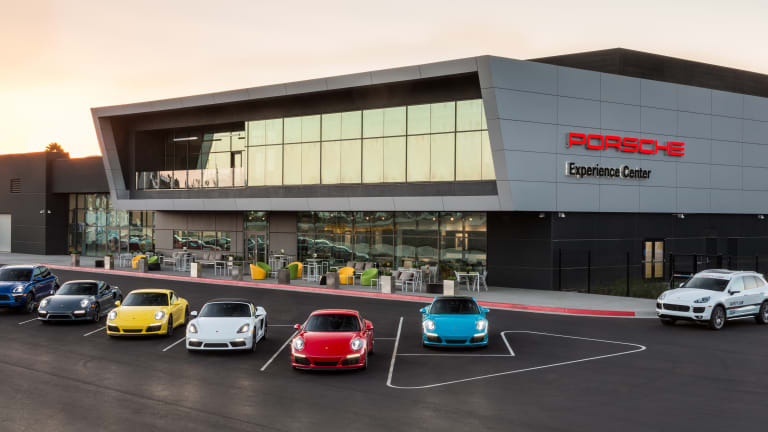 Porsche has got a new destination for fans of the brand on the West Coast as the company brings its Experience Center concept to Los Angeles, California. 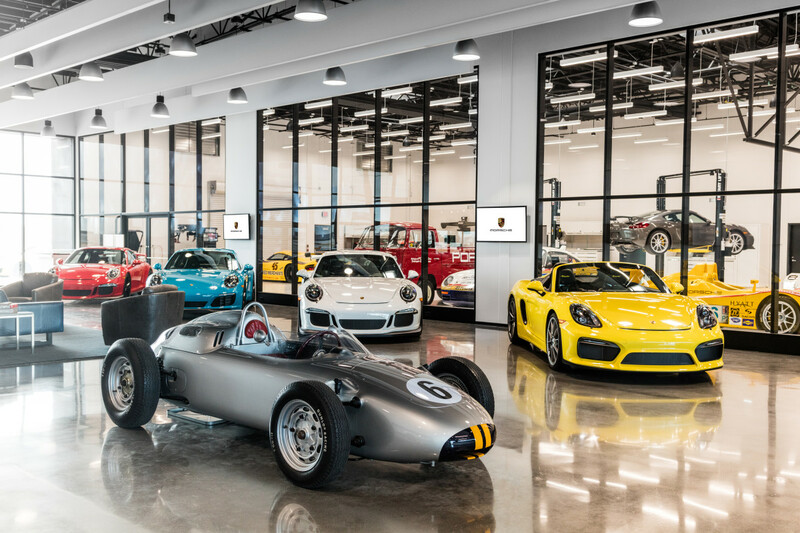 The $60 million dollar facility will boast a 53-acre complex that will be the new home to Porsche Motorsport North America, a driver development track, a race car exhibit, and its very own restaurant. 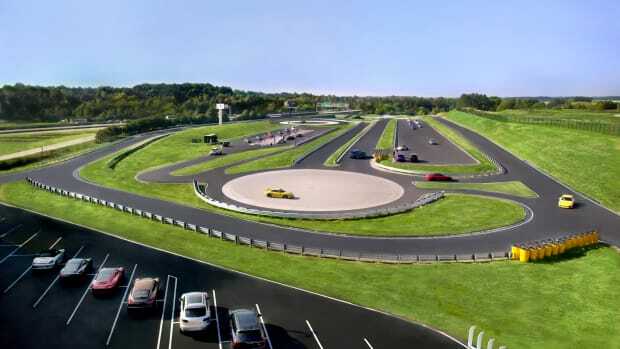 Visitors will be able to get on the track with 90-minute driving experiences led by their own instructors, which will feature a variety of driving modules that cover everything from handling circuits to off-road driving to learning control on an ice hill. 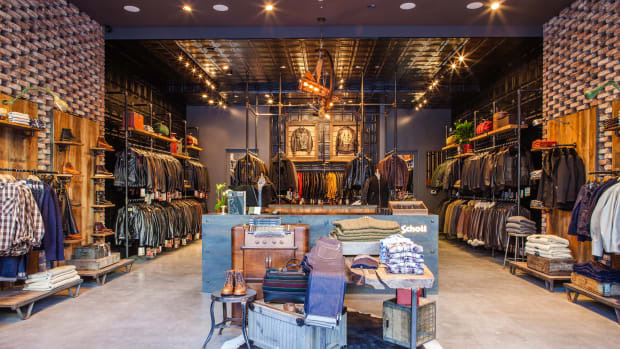 PEC LA is now open to the public and is located on the 405 Freeway in Carson, California.